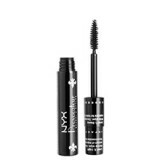 NYX Cosmetics was named after the Greek goddess who ruled the night, just like many of their fans who rule the night life in this modern techno-savvy world. 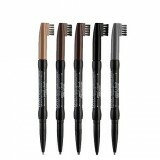 They offer a wide variety of products ranging from eye shadows to foundation and glitter to glosses. Everything a professional makeup artist needs for the job or that a goddess needs to create her look for a night on the town. 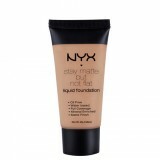 NYX Cosmetics can be found in Clicks stores in South Africa, Namibia and Botswana. Add some clout to your pout with one quick sweep. The mineral-based lip gloss formula boosts moisture levels and protects lips, while coating them in sheer wash of transparent color. 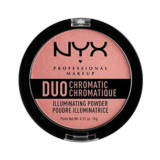 This lip gloss can be worn alone, or used to dial up the glamour of your favorite lipstick. Available in 24 shades.